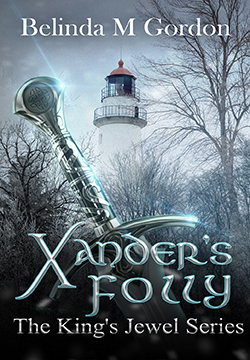 Shaggy Dog Productions is pleased to announce the release of the much anticipated fourth book in The King’s Jewel Series. 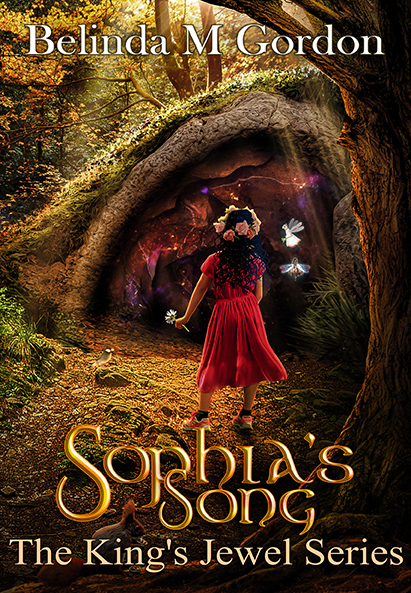 Sophia’s Song is the final segment in Belinda M Gordon’s Contemporary Fantasy series based on Celtic mythology. Book 4 continues where book 3 left off, Deaglan Mór has brutally conquered Tír na nÓg. The story is full of nail biting drama as Mór intensifies his murderous search for Tressa, intent on disrupting the prophecy before she finds the last of the lost treasures of the Tuatha de Danann. Tressa and Alexander fight to return to The Otherworld and join the resistance only to find Tressa’s people on the brink of starvation. 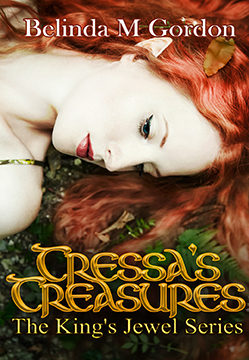 Tressa and Alexander must save her dying brethren, revitalize the resistance and bring down this evil tyrant. Don’t miss this fourth and final installment of the King’s Jewel Series, Buy Sophia’s Song today!